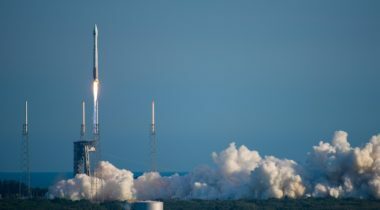 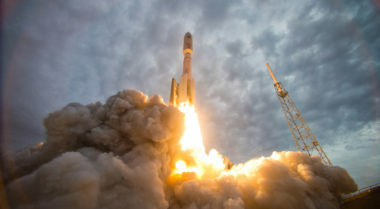 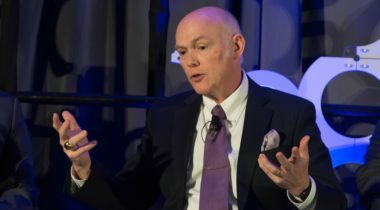 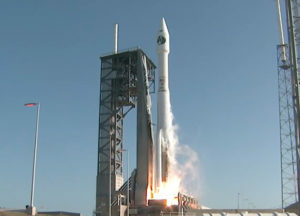 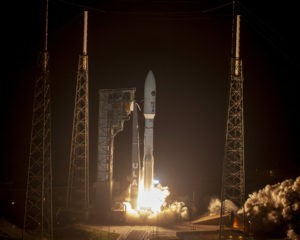 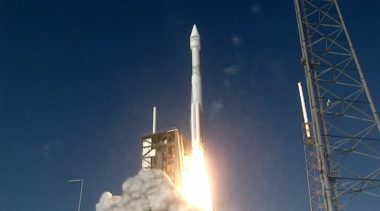 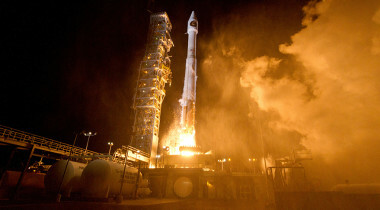 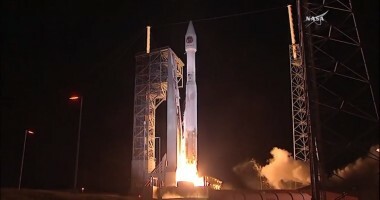 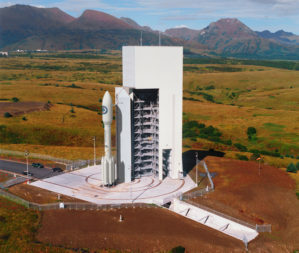 United Launch Alliance plans to increase its activities in the commercial launch market using both the current Atlas and future Vulcan rockets, while acknowledging that the U.S. government will remain its major customer for the foreseeable future. 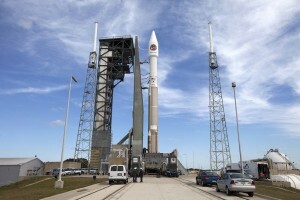 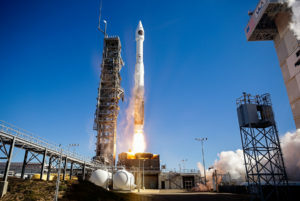 Lockheed Martin has ended its effort to return a small-to-medium-lift launch vehicle to market, and plans to keep the Atlas 5 rocket in flight concurrently with United Launch Alliance’s Vulcan rocket for the first five years of operations. 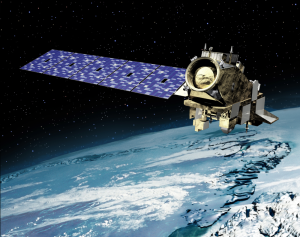 NASA awarded a contract to United Launch Alliance March 3 for the launch of the second in a series of next-generation polar-orbiting weather satellites. 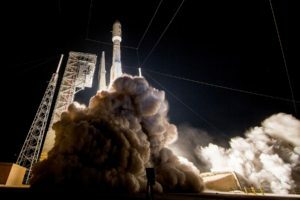 A United Launch Alliance Atlas 5 successfully launched a broadband satellite for EchoStar Dec. 18 on the company’s final mission of the year. 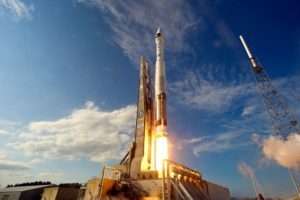 United Launch Alliance, which is trying to bolster its appeal to potential launch customers, said Sept. 13 it has at least one spot open on its 2017 manifest for an Atlas 5 launch. 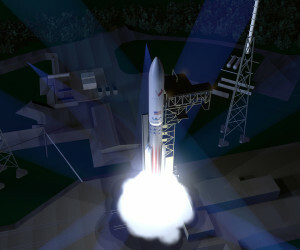 A decision on what engine will power United Launch Alliance’s next-generation Vulcan rocket could be pushed back until next spring depending on the timing of a key engine test, ULA’s chief executive said Sept. 8.